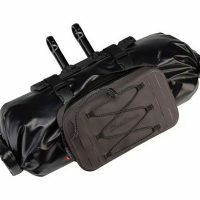 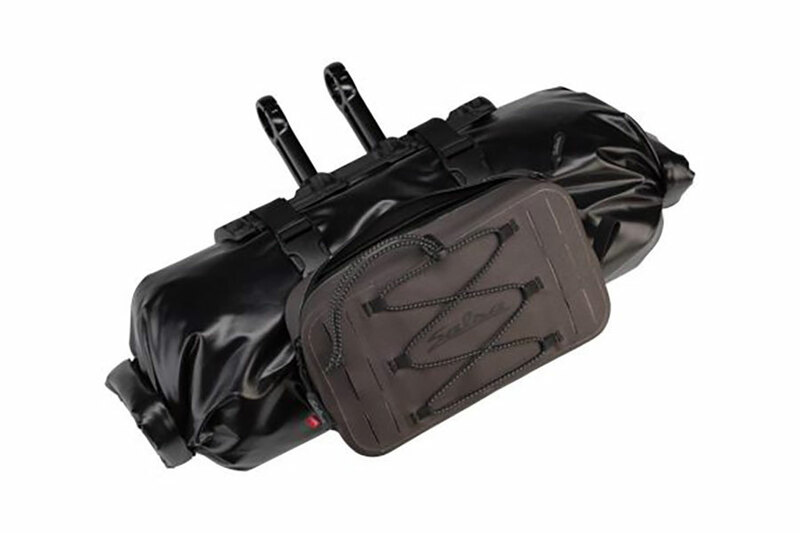 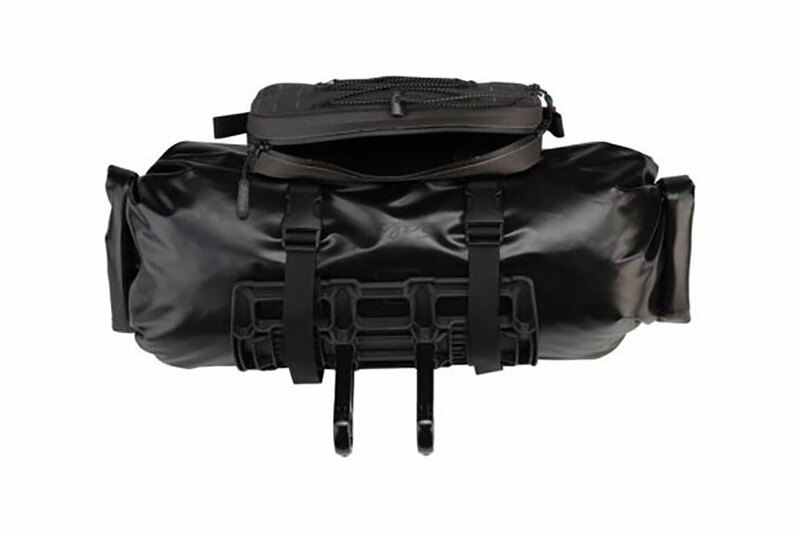 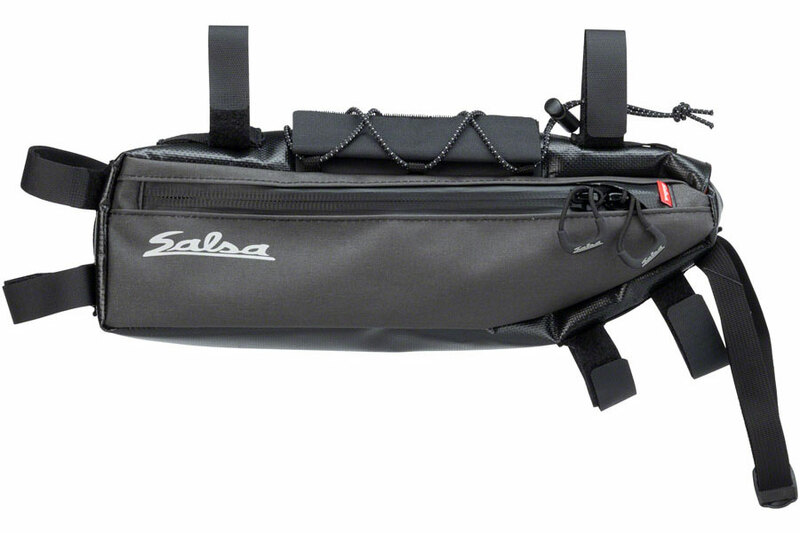 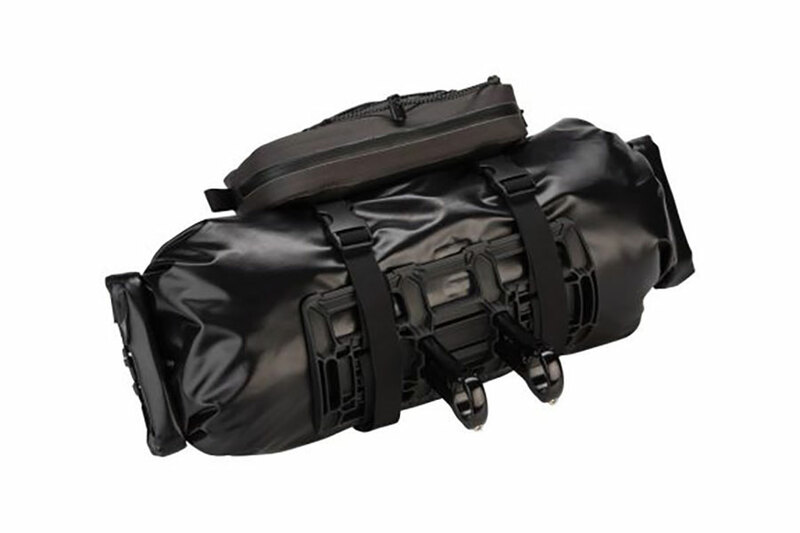 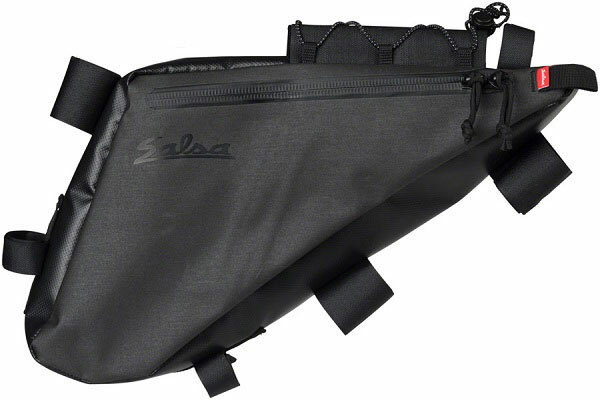 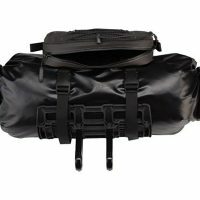 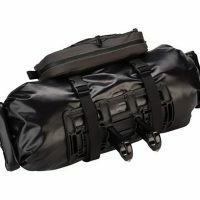 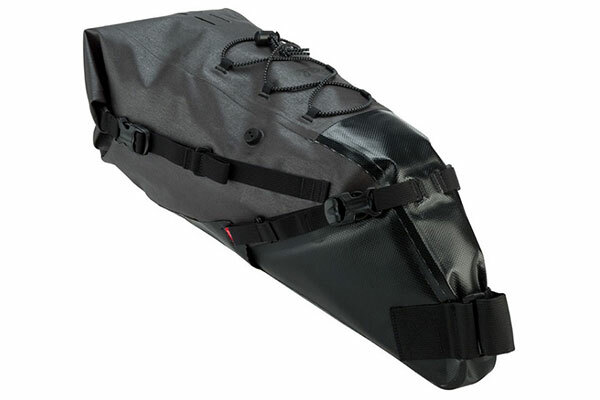 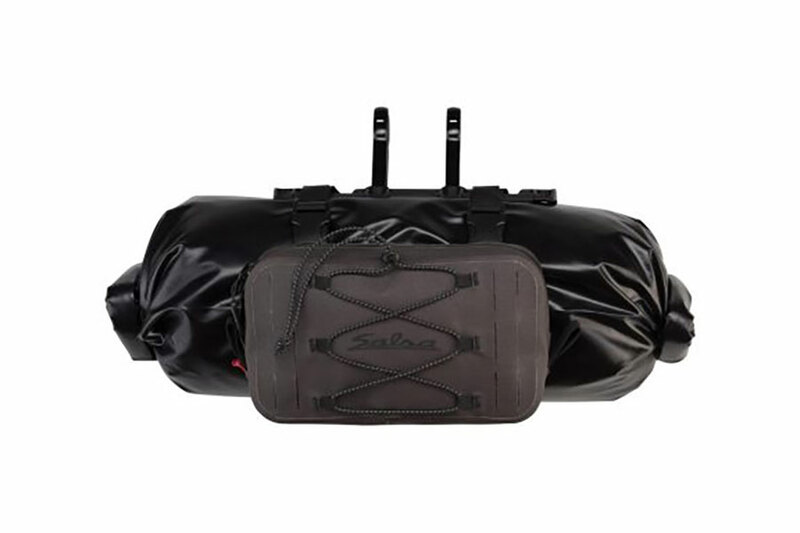 The Anything Cradle is designed to be a superior solution to the dry bag and strap or handlebar rolls that folks have been accepting for years. 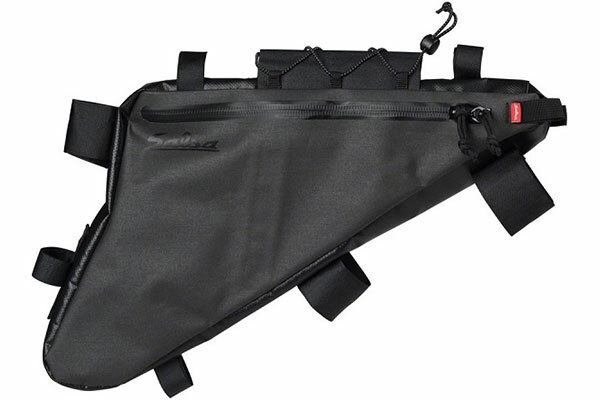 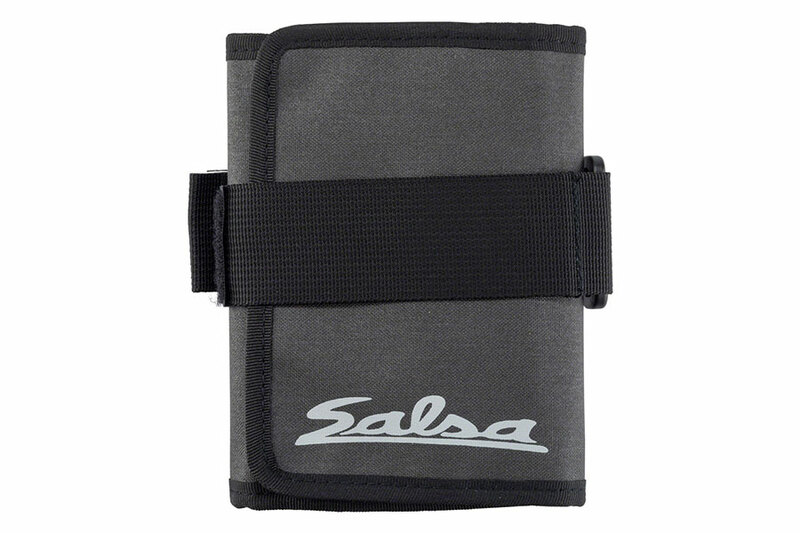 The placement of the Anything Cradle holds your gear away from your bars. 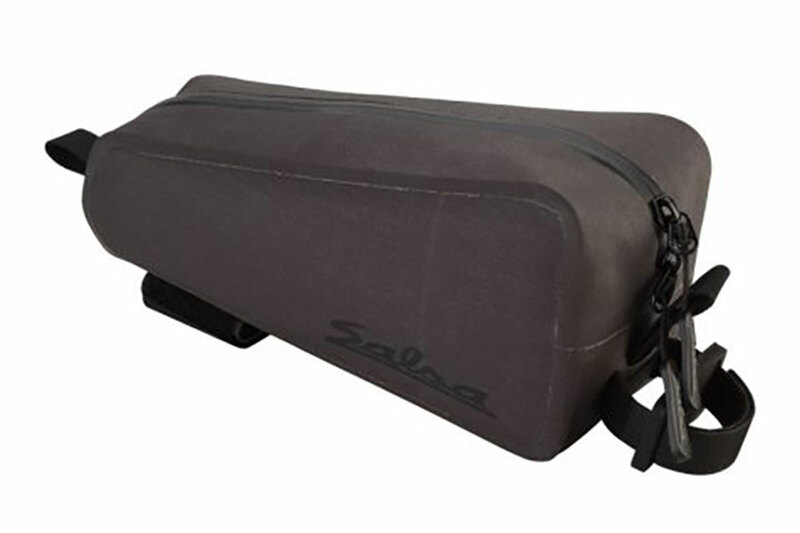 This creates room for cables and housing without fear of kinking, stressing, or otherwise damaging them. 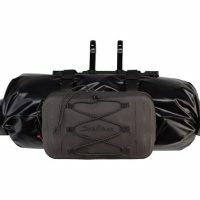 Your cockpit is free to remain adjusted as you prefer.